Certified members of the Appraisers Association of America have the knowledge and recognized experience to comply with the requirements for each type of appraisal report and to make that report complete. 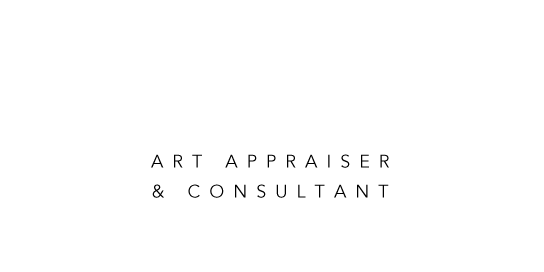 Certified appraisers are identified by the designation AAA after their names. A Certified Appraiser Certification is achieved by passing examinations in ethics, methodology and specific fields of expertise, as well as passing the Uniform Standards of Professional Appraisal Practice (USPAP) course and examination. Recertification is required every five years.